Last week we talked about some local businesses that closed in Alexandria in 2015. Well, in with new! We have news about three new places opening in 2016. Late Spring will bring Junction Bakery & Bistro to 1508 Mt. Vernon Avenue. You know this location as Mancini’s. They will serve American cuisine with a twist, three meals a day. They will also offer a wholesale bakery courtesy of Nathan Hatfield (former baker at Restaurant Eve, Society Fair and Le Diplomate). Noe Landini (behind Landini Brothers, Fish Market and Pop’s Old Fashioned Ice Cream) is Hatfield’s partner, which excites us! Not much is known yet of the menu, but expect it to follow the French Bistro concept. The new restaurant’s name is homage to the Potomac Yard railway system and its hard workers who lived in Del Ray at that time. Can’t wait to try this one! Alexandria has long been a city of craft brews. And in summer 2016, we will see Portner Brewhouse (5770 Dow Avenue) revived by sisters Catherine and Margaret Portner, great-great granddaughters of Robert Portner. 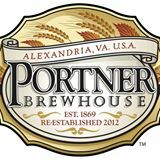 From 1869 until 1916, the Robert Portner Brewing Co. was the South’s largest pre-Prohibition brewery and Alexandria’s largest employer. The new location will offer craft brews and German-American, family recipes. Sounds like a fun meeting place to look forward to! You have probably tried Hank’s Oyster Bar and you probably like pasta so what’s not to love about Hank’s Pasta Bar (600 Montgomery Street)? 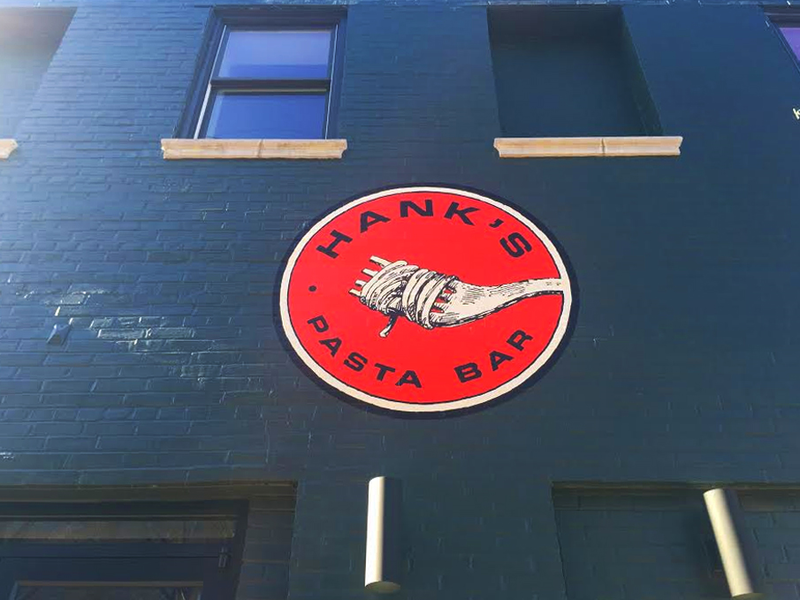 Hank’s Pasta Bar’s ribbon cutting is slated for February 4, 2016 and we can’t wait! The restaurant is highly anticipated and will offer fresh Italian fare. If you don’t believe us, Zagat named Hank’s Pasta Bar one of the Most Anticipated DC Openings of 2016. We’ll be there!